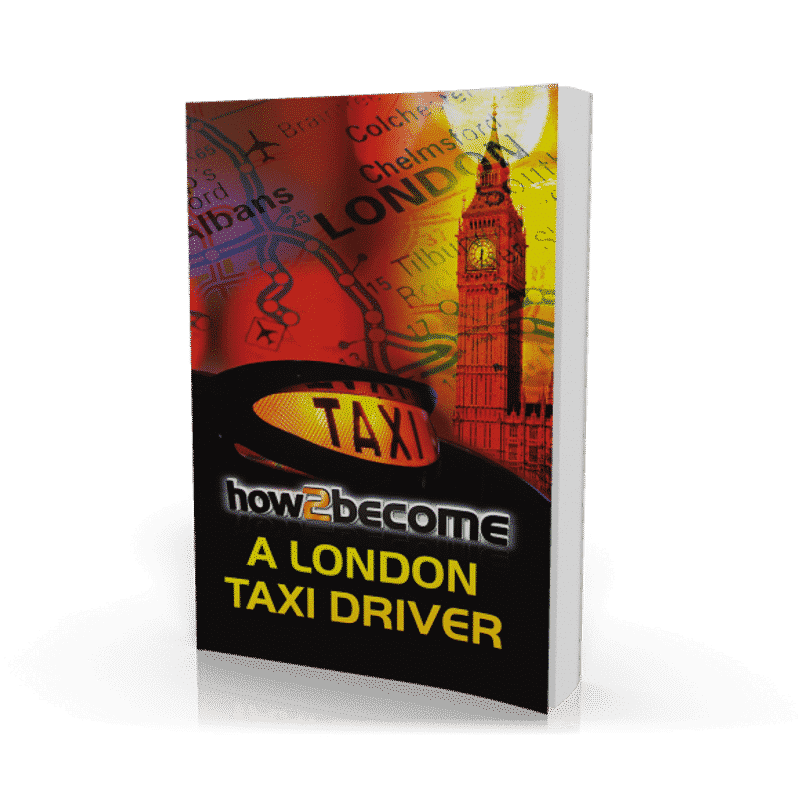 The How to become a London Taxi Driver 100+ page book guide and CD ROM will provide you with important advice on how to pass the Knowledge and become a London Taxi Driver. 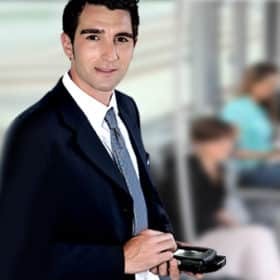 As a licensed taxi driver in the capital of London you must have a detailed knowledge of roads and places of interest in London – this is known as the Knowledge. How long it takes to become a licensed taxi driver in London will very much depend on whether you want to be an ‘All London’ driver or a Suburban driver. There are varying different requirements for each. All London drivers, also known as ‘Green Badge’ drivers, need a detailed knowledge of London within a six mile radius of Charing Cross. To begin with there are 320 routes or ‘runs’ to learn, along with all the places of interest and important landmarks on and around these runs. It takes between two to four years to learn and pass the ‘All London’ Knowledge and this takes a considerable amount of commitment and dedication. 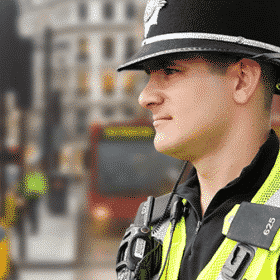 Once you are licensed you can work anywhere in the Greater London area and the beneﬁts of this are huge. The taxicab driver is required to be able to decide routes immediately in response to a passenger’s request or trafﬁc conditions, rather than stopping to look at a map or ask a controller by radio. 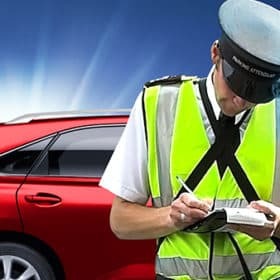 Consequently, the Knowledge is the in-depth study of London street routes and places of interest that taxicab-drivers in that city must complete to obtain a licence to operate a black cab. It was initiated in 1865, and has changed little since. It is the world’s most demanding training course for taxicab-drivers; and applicants will usually need at least 12 ‘Appearances’ (attempts at the ﬁnal test), after preparation averaging 34 months, to pass the examination. 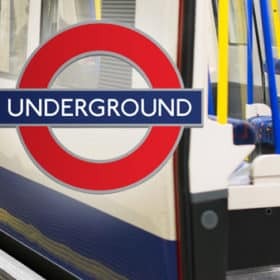 The 320 main (standard) routes, or ‘runs’, through central London of the Knowledge are contained within the ‘Blue Book’ (ofﬁcially known as the ‘Guide to Learning the Knowledge of London’), produced by the Public Carriage Ofﬁce which regulates licensed taxis in London. In all, some 25,000 streets within a six-mile radius of Charing Cross are covered along with the major arterial routes through the rest of London. A taxi cab driver must learn these, as well as the ‘points of interest’ along those routes including streets, squares, clubs, hospitals, hotels, theatres, government and public buildings, railway stations, police stations, courts, diplomatic buildings, important places of worship, cemeteries, crematoria, parks and open spaces, sports and leisure centres, places of learning, restaurants and historic buildings. The Knowledge includes such details as the order of theatres on Shaftesbury Avenue, or the names and order of the side streets and trafﬁc signals passed on a route. There are separate shorter courses, for suburban London, with 30 to 50 ‘runs’ depending on the sector. During training would-be cabbies, known as Knowledge boys (or girls), usually follow these routes around London on a motor scooter, and can be identiﬁed by the clipboard ﬁxed to the handlebars and showing details of the streets to be learned that day. 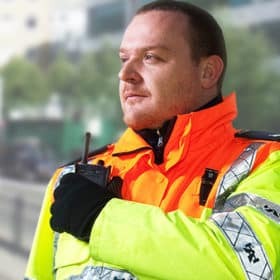 In order to pass the Knowledge, applicants must have a clean driving licence and no criminal record, then ﬁrst pass a written test, which qualiﬁes them to make an ‘appearance’. At appearances, Knowledge boys must, without looking at a map, identify the quickest and most sensible route between any two points in metropolitan London that their examiner chooses. 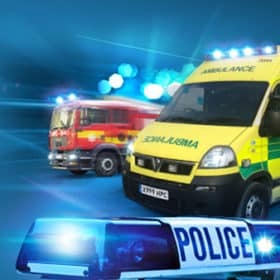 For each route, the applicants must recite the names of the roads used, when they cross junctions, use roundabouts, make turns, and what is ‘alongside’ them at each point. There are 320 runs in total and they are the foundation for the knowledge of London. You must be aware that the list of Blue Book routes is just a guide. For this reason, knowing the right way to learn your Blue Book Runs is very important. An Examiner will NOT usually ask you runs as they are outlined within the book, but runs which NEARLY CORRESPOND to those routes. For example, he will not ask you to take him from Manor House Station to Gibson Square (List 1 No. 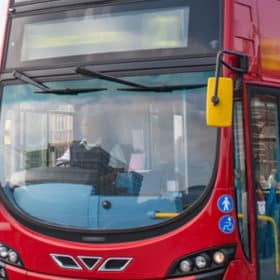 1) because you could have memorised the route from a computer, map or printed route without ever having undertaken the journey. Instead you could be asked John Scott Health Centre (near Manor House Station) to Almedia Theatre (near Gibson Square). 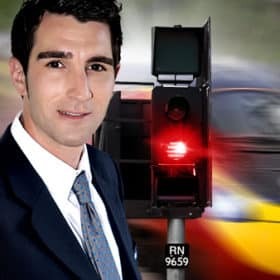 Your ability to answer will establish that you have completed the journey and, more importantly, that you have familiarised yourself with the area around the destination and departure point. The examiner may want to go from any of the points in Circle A to any of the points in Circle B on a map. The route between the circles always remains basically the same. You must be aware of the importance of alternative points because if you do not know the starting point or the ﬁnishing point selected by the examiner, then you cannot answer, even though you may know the basic route. 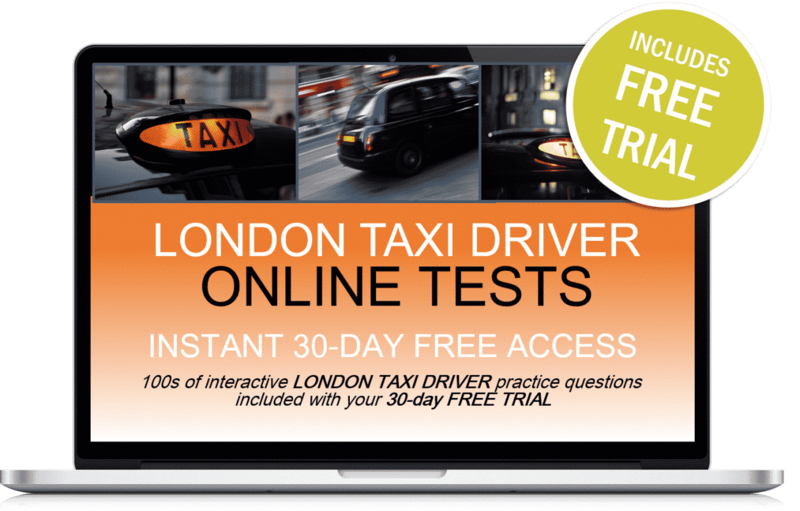 As soon as you place your order you will automatically receive 30 DAYS FREE ACCESS to our online London taxi driver knowledge test. You will be able to test your knowledge with points tests, map tests and sample interview questions that will all help you to successfully prepare for the London taxi driver Knowledge exam! After the 30 days free trial is over the service is automatically charged at just £5.95 plus vat per month with no minimum term. See our terms and conditions for more details. When you get your copy of our fantastic ‘How To Become A London Taxi Driver’ guide, we will give you 30-Days FREE ACCESS to London Taxi Driver tests! Where to obtain FREE information and resources. Plus Driving Tests Success PC CD-ROM.